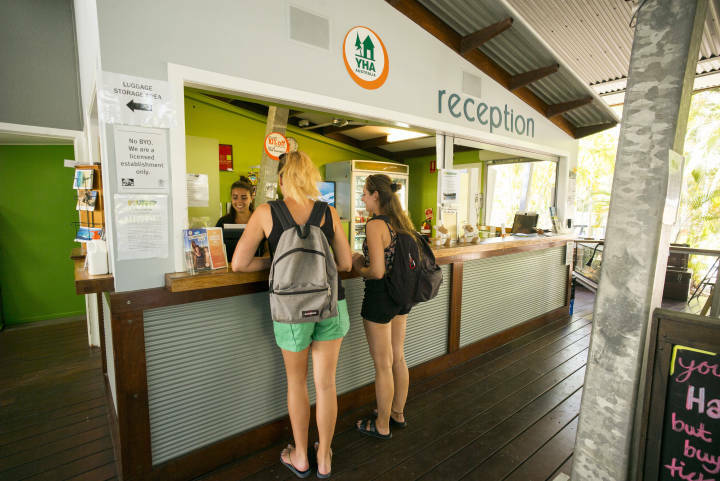 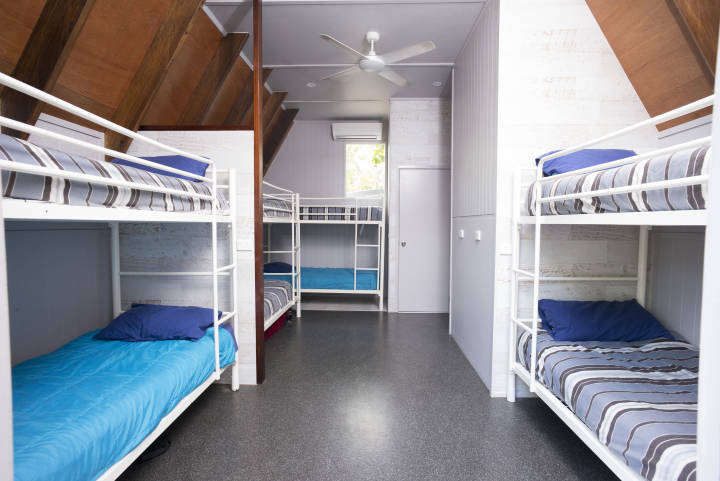 Situated in Horseshoe Bay listed Magnetic Island, Bungalow Bay Koala Village YHA features all the luxuries of a true island resort. 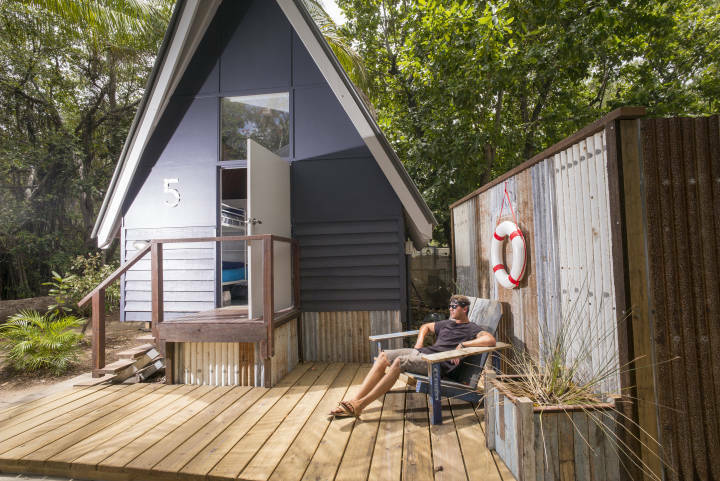 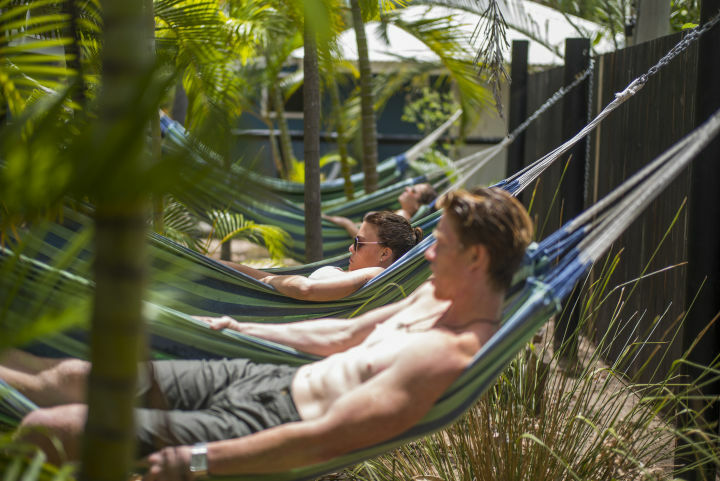 Six and a half acres of tropical surrounds to escape the crowds, individual A-frame bungalows. 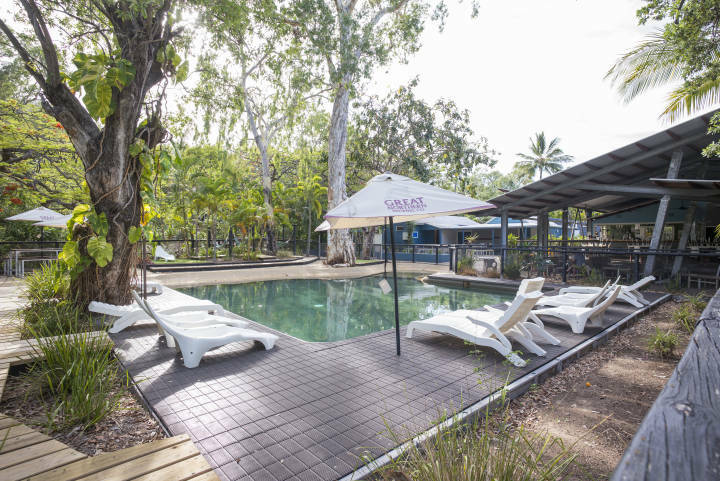 Asian Wok and Curry House on-site, open air bar, funky night atmosphere, hammocks surrounding the resort pool. 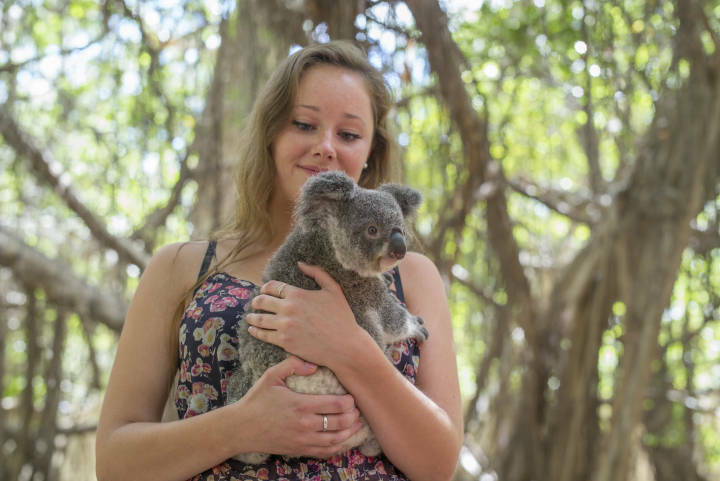 Wildlife sanctuary onsite - cuddle a koala and hold a crocodile! 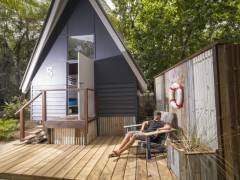 Advanced Eco Tourism accreditation.